One of the best ways to advance past competitors in your skill level is by ensuring that you are surrounded by a skilled team of professionals that are prepared to help you excel during any given time. For this reason, Gorin Tennis Academy remains as one of the best tennis academies in the Bay Area, as we offer a number of full-time tennis programs, as well as summer tennis camps. 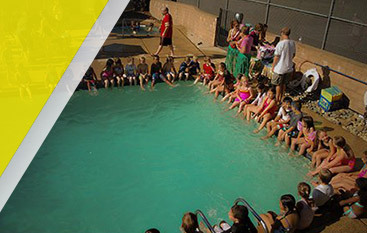 In fact, in today’s article, we will be speaking more on our summer tennis camp in the Bay Area so that you can get a better idea as to all that our summer programs have to offer you. 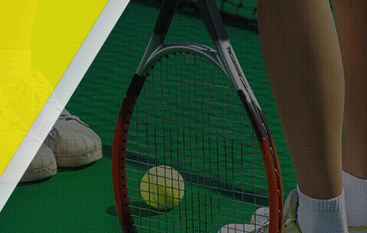 At Gorin Tennis Academy, we have countless years of experience helping tennis athletes of all skill levels and ages reach the highest level of competition with help from skilled tennis professionals that teach the latest proven techniques and fundamentals. From full-time tennis programs to summer tennis camps, we offer a wide variety of programs that you are sure to enjoy. If you are interested in learning more about our summer tennis camp in the Bay Area, then consider reading more on the subject below. We know that you may be thinking, “How do I know if your summer tennis camp is right for me?” At Gorin Tennis Academy, we’re here to tell you that we welcome athletes of all skill levels! 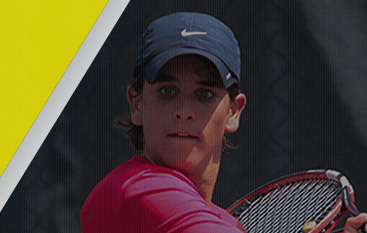 So whether you are a beginner that is seeking to learn more about the basic fundamentals of tennis, or you are an advanced player that is looking to improve your footwork, you can be confident that there is much to learn when enrolling with Gorin Tennis Academy’s summer tennis camp in the Bay Area. In fact, as the only Global Professional Tennis Coach Association certified tennis academy in the country, you will be taught the leading fundamentals by some of the top tennis coaches in the United States. Summertime is synonymous with vacation, being outdoors, visiting family members, and traveling. As such, you may be worried that you won’t be able to find a summer tennis camp that aligns with your needs. However, at Gorin Tennis Academy, we offer many different summer tennis camps to choose from. 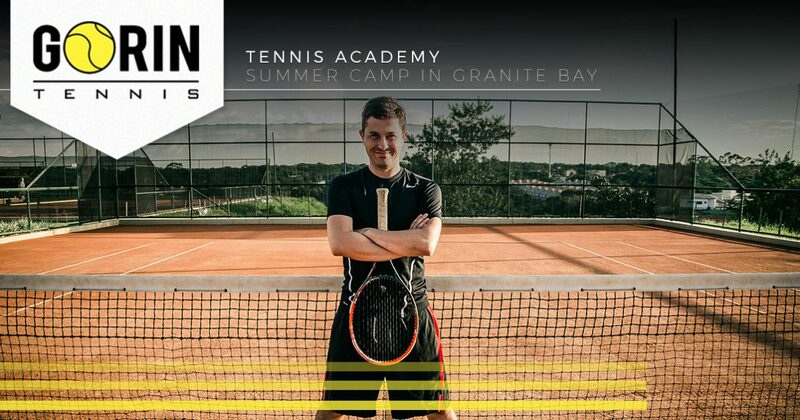 So, whether you are looking for a summer tennis camp in the Bay Area in June, July, or August, you can rest easy knowing that you can do so with Gorin Tennis Academy. If you are interested in learning more about our extensive lineup of summer tennis camps in the Bay Area or Napa Valley, then consider reaching out to our team of professionals at Gorin Tennis Academy today. We are always available to answer any questions that you might have about our tennis programs, as we continue striving to be one of the best tennis academies in both the Bay Area and the United States. To improve your level of play while on the court, contact the Bay Area’s best tennis academy today at Gorin Tennis Academy!